Published October 23, 2015 at 1000 × 750 in . 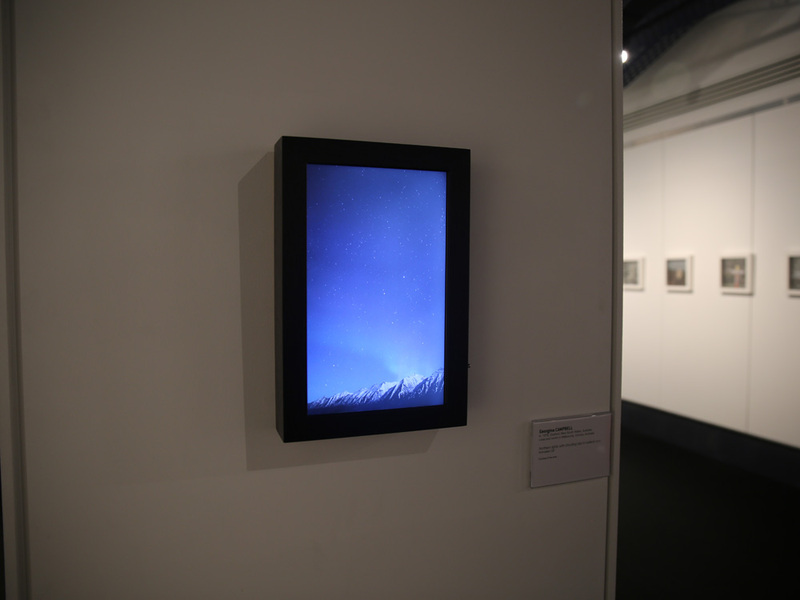 Installation view: Northern Lights with shooting star in Iceland, 2014. Northern Lights with shooting star in Iceland, 2014.